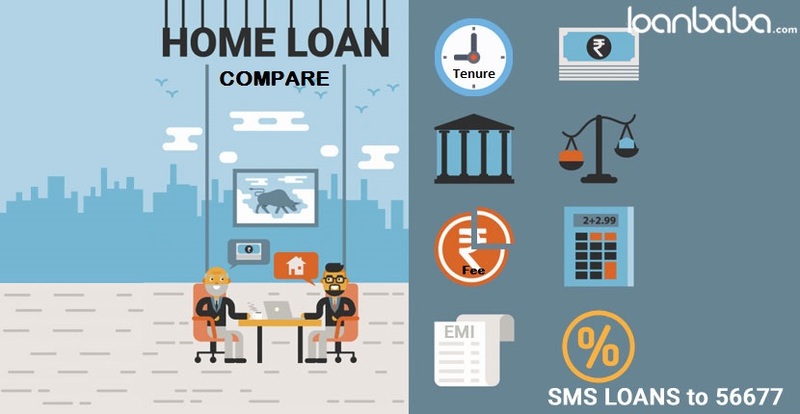 How to Compare Home Loans in India across Banks and Lenders? With a variety of home loan options available today in India, how does a prospective home-buyer select the right loan facility? Making a choice for a loan is much like going through brands in a shopping mall- each may comprise of some qualities or features claiming to be superior from one another. For a housing loan, it is important to understand the details about the EMI offers, interest rates, tenures, and other information before picking a suitable loan program. Some lenders can charge a high processing fee than another, but may promise a lower interest rate. Few lenders may apply a monthly or yearly charge that is different than your regular monthly payments towards the loan. At other times, the valuation procedure too can incur a fee. It is a must to go through all the charges the loan scheme may entail, and not be misled by attractive home loan interest rates alone. A longer repayment term may often seem to be convenient. However, it will mean a larger instalment with interest to be paid down the additional years. The total amount you have to repay will increase in this scenario. You may wish to make a larger repayment, however not every bank will allow you to do so without paying an additional charge. In case you have other investments maturing around the loan term, it shall help you to repay the loan early, and you must specifically check out for this facility, if available with the lender. Most of the financial institutions and banks charge a penalty fee for paying the existing home loan in the first one or two years of repayment. 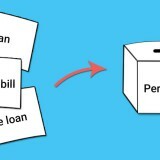 You should compare the prepayment fees in order to select the best loan option. Some banks may not levy any prepayment charges at all anytime. On the other hand, you may have to close or settle the loan early, for which there could be additional charges. 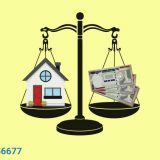 You need to look into these aspects, the ‘ifs and buts’ of the home loan offer before making a choice for yourself. Why is it Important to Compare and Apply for Home Loans? Selecting the right home loan is essential as you would be committing your finances for a long period. Thus, every criteria and factor of the loan must be carefully studied. 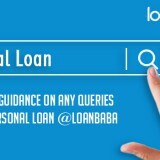 At loanbaba.com you have a large range of housing loans from different banks and lenders to compare and apply with online. You can compare the interest rates and EMI to be paid across the repayment tenure. Thus, you get to choose the most affordable home loan in India without having to visit the lender physically. Use our free-of-cost home loan eligibility calculator and home loan EMI calculator to understand loan plans comprehensively. Contact us to learn more about loan facilities.